Today I let my mind wander wobble about the best projects ever and this is what I came up with. 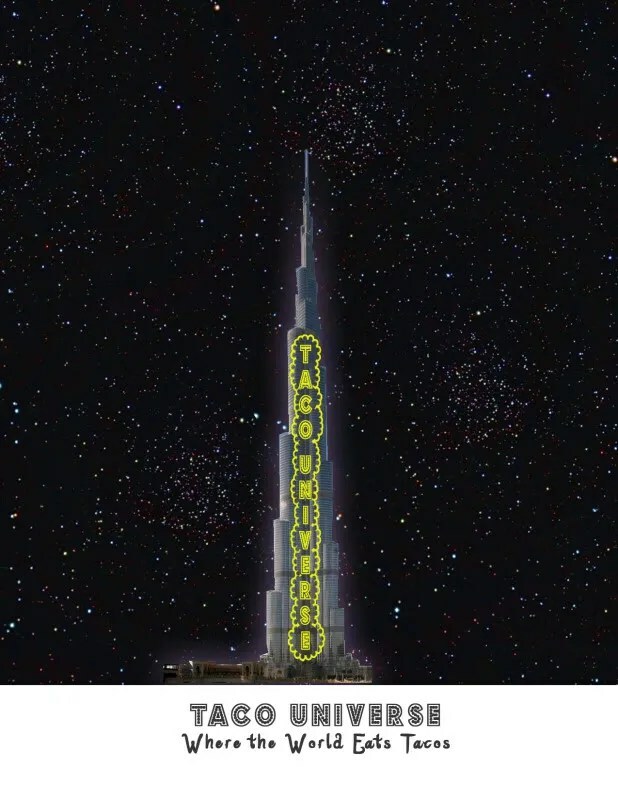 As a disclaimer: this stems from the theory of Taco Room created by Jimmy and me. 3. 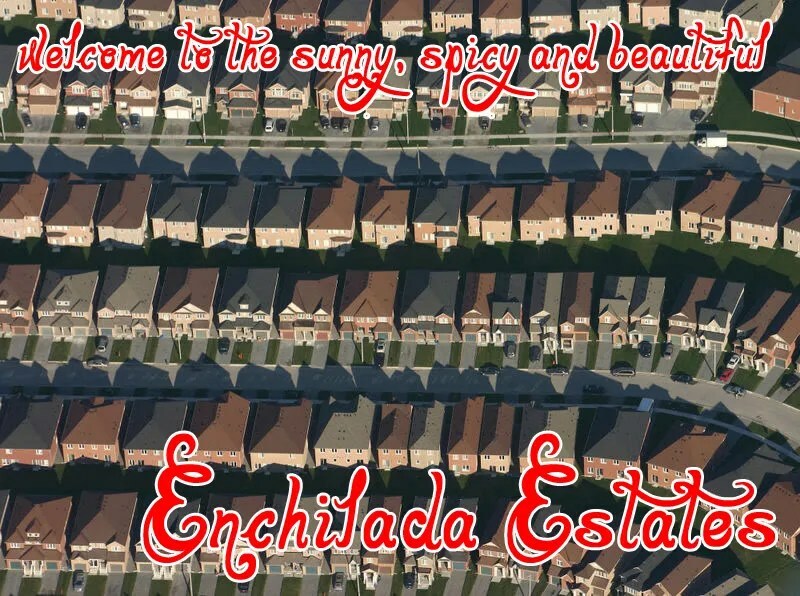 Enchilada Estates, it’s kind of like the Americana… except you live in your own suburban wonderland with 24/7 access to a concierge ready to serve you with the brilliant award winning menu of everyones favorite taco room. 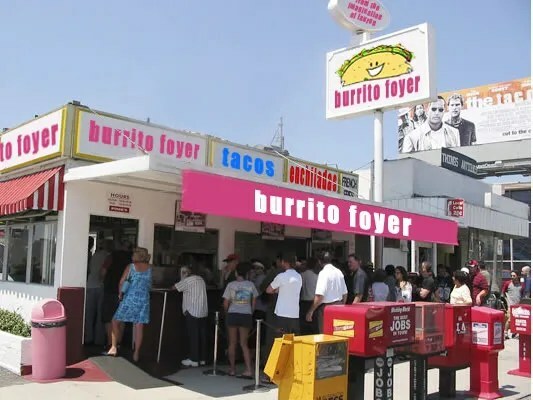 I have no doubts that I would regularly eat at Taco Foyer and get just rowdy enough to be asked to leave once a month. I could just imagine the pico de gallo riot that could follow.